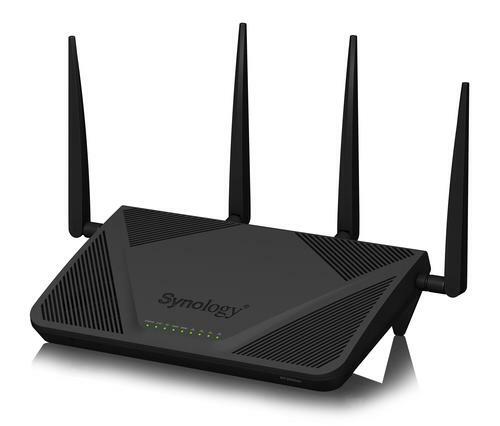 The best router of choice by any savvy user. Blazing-fast Wi-Fi with up to 2.53Gbps combined wireless bandwidth to supercharge your Internet experience. RT2600ac is a powerful wireless router for homes and small offices seeking to understand, control, and secure their network. Now coming with mesh Wi-Fi technology, its coverage becomes easily expandable with additional Synology MR2200ac.